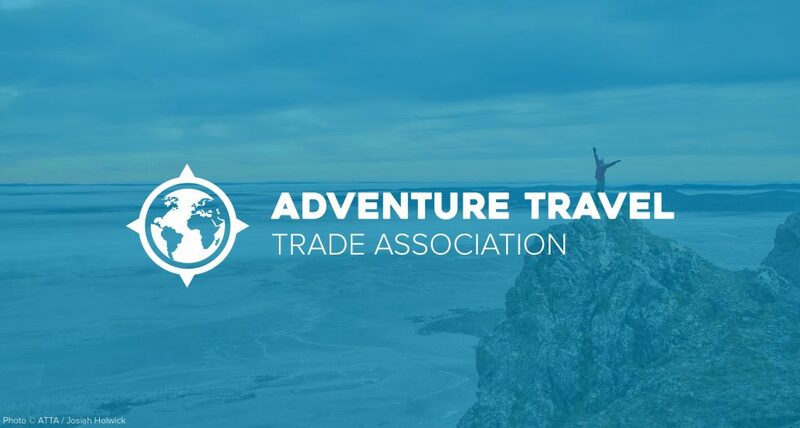 (Seattle) June 28, 2017 – The Adventure Travel Trade Association (ATTA) is pleased to announce an updated brand after nearly 13 years. Purchased in 2004, the association has grown from 100 members to more than 1,000 members in more than 100 countries around the globe. The new, modern brand represents the global nature of the organization with the compass rose as its key icon. The driving inspiration behind the new branding is the continued evolution of the trade organization. 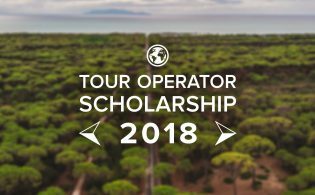 The ATTA’s mission is to inspire, connect, and empower a global community to deliver travel experiences that protect natural and cultural capital and create shared economic value. The compass rose icon represents that central, illuminating concept of external direction — navigating rivers, mountains, roadways, seas, and skies via rafts, mountain bikes, kayaks, parasails, and travelers’ own two feet — as well as internal direction — challenging personal assumptions, fears, and comforts in regard to local culture, customs, environment, and wildlife. The adventure travel industry will see the brand shift over the coming year as the association’s members and partners update the logo on their websites and in their marketing materials. ATTA programs, media outlets, and marketing channels — AdventureEDU, AdventureTravelNews, Adventure.Travel, and the ATTA’s Adventure HUB (The HUB) — have also changed to align with the new look. The HUB, an internal networking site for ATTA members, is a valuable tool for the adventure travel community. Recognizing that fact, the ATTA has spent time over the last six months on a new platform that will allow for more nimble engagement for members. Current ATTA members interested in being part of a beta test for the new HUB may indicate their interest via this form. The new HUB and updated HUB branding are scheduled to launch in August. ATTA active members and partners have been contacted to update their member logos. Hearty congratulations ATTA team for giving a refreshing look to ATTA branding. All this looks quite impressive. We live in a constantly evolving-market space for adventure travel and ATTA does a phenomenal work across the globe by conducting research and educational workshops for its members and the trade, A tremendous contribution in bringing the global adventure tribe together and setting new standards of safety and sustainability in adventure tourism across the World. Well done! See you all at ATWS in October! Congrats !!!!! New cicle of life…all the best for an inspirational group of human beins….